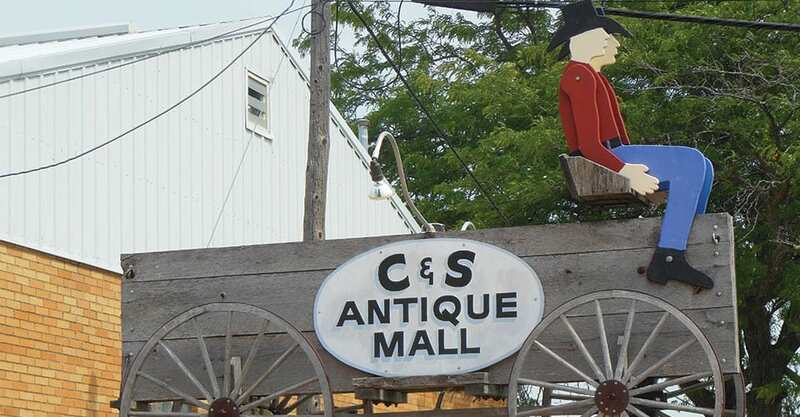 Antique-lovers looking for treasures can find an abundance at C&S Antique Mall. When walking through the two-story building that they spent over a year remodeling, all kinds of treasures can be found. 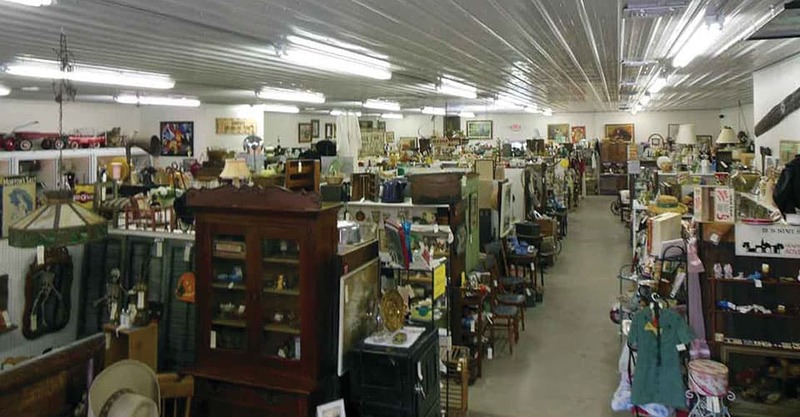 The first floor includes antiques of all varieties. Special collections of jewelry and glassware are just a few of the items locked away for safe keeping in glass cases. And that’s just the beginning. 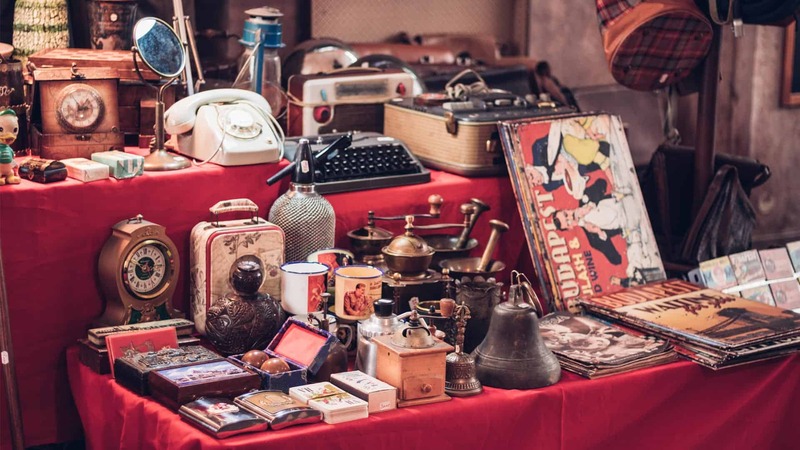 Each booth is filled with items for sale by individual collectors, sellers and enthusiasts. People who have signed on to rent a booth have done a terrific job of displaying the items in an appealing fashion. While most people can appreciate things from the past, few can really be called collectors. This doesn’t make any difference when entering the welcoming expanse of C & S Antiques. The store offers the service of listing things wanted by customers so the vendors can keep an eye out for certain items. View more videos about Geneseo on our YouTube Channel.